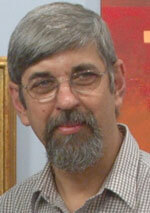 My name is Charles J. Lewis. I'm a portrait and wedding photographer who is going to help YOU with your photography marketing and sales - so you make more money doing what you love to do - and make it honestly and proudly. To reveal the secrets to quick, proven, and easy photography marketing - so you can make the money you've always wanted! 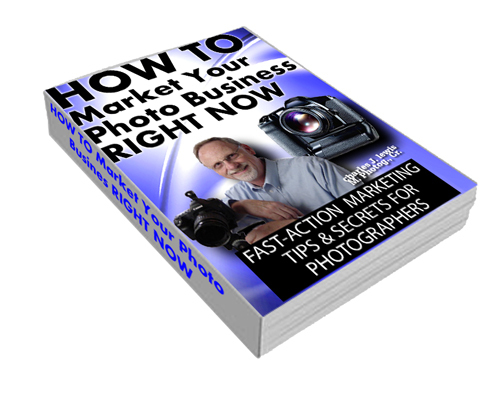 Includes Secrets You Can Use IMMEDIATELY To Bring In New Customers FAST & Make More Profit From Your Photography Than You Ever Thought Possible! Be sure to use the email address you check MOST OFTEN - NOTE: we will NEVER give or sell your email address or other information to ANYONE for any reason. "Before I Started, My Average Portrait Sale Was Around $400. Since Then, It Has Gone Up To An Average, Last Year, Of $1700!" Listen To The Rest Of His Story Above! Admit it - You've Probably Felt The PINCH Lately, Haven't You? There Are So Many Low- Priced Digital Studios Popping Up All Over The Place - How Do We Stand Out, and How Do We Market Our Photography To Bring In The Right Kind Of Clients? Don't let the industry fool you. Despite the fact that most professional portrait and wedding photographers in America are almost broke, this does not mean that photography is a poor business venture. Whether you're just starting a photography business, or if you've owned your photography business for quite a while, there are things you need to do in order to insure profits and an ultra-successful career in photography. "There Is A Simple System For Success in Marketing Photography - One That Will Bring Customers To You Like A Virtual CONVEYOR BELT , But Most Photographers Don't Know What It Is!" The key to unlimited creative success and boundless wealth in photography lies in learning the secrets that the ULTRA-SUCCESSFUL photographers and business people have already learned and perfected, and using those secrets to get the same results with your photography business. The fact that most photographers don't know the proven, fast, and simple photo marketing secrets outlined on this website is the VERY REASON WHY you will be miles and years ahead of your competition in no time at all. By discovering the secrets I'll reveal for you on this website, you will be leaping over every other photographer in your area! Have You Dreamed Of A Photography Marketing System That's Been Tried, Tested, and PROVEN To Work - Bringing In TONS Of Qualified And Excited Clients To Be Photographed? Well, look no further. 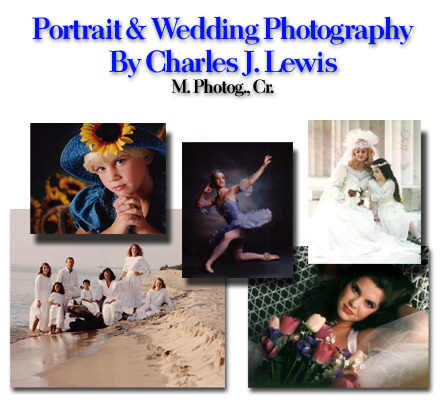 I've invested the last 41 YEARS of my life discovering, testing, perfecting, and PROVING the best ways to market my own VERY SUCCESSFUL portrait and wedding business in Grand Rapids Michigan. But, more importantly, I've helped 4,137 other professional photographers implement these same photo marketing and sales secrets into their own businesses - to AMAZING results! Starting a photography business is a wonderful thing, and this is a great industry to be in - especially now! Just make sure you're discovering the photography tips and secrets that you need to insure your success and profits. So, feel free to SIGN UP FOR FREE for the free E-BOOK, or check out my library of short photography business videos to discover the photo marketing secrets that most photographers will NEVER know about! These are marketing secrets that are NOT taught in college. They are NOT revealed in photography books or lectures. These are the secrets that are virtually REQUIRED for you to become an ultra-successful photographer - running your business ON YOUR TERMS and making great money from it! 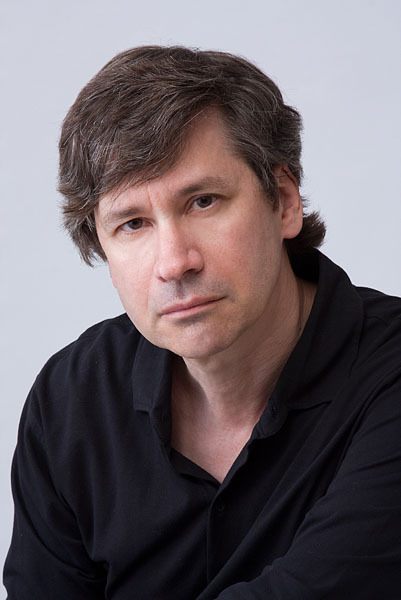 Charles J. Lewis - M. Photog., Cr. PS. - The key to your success is just to take a simple action RIGHT NOW. Don't stop here. Take the next easy step toward discovering the secrets that will bring you great customers (and BIG profits) - FAST, without having to spend a ton of money on OLD OUT-DATED MARKETING that doesn't work!